Located ten minutes from Disneyland and ten minutes from John Wayne Airport, River View Golf Course is freeway close to all of Central Orange County.Rated "Best value in Orange County" by the Orange County Golf Guide, this beautifully maintained facility was designed to reward players of every level. 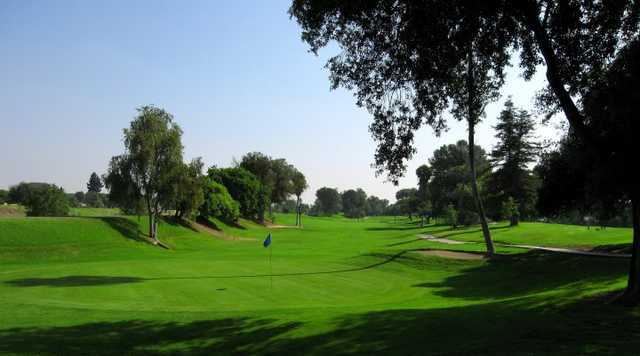 Brimming with charm and challenges, this will be a memorable experience for every golfer. 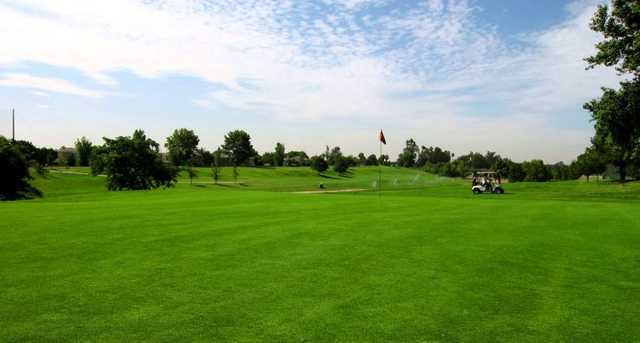 Challenging tee shots, elevated approaches, and perhaps the finest public greens in Orange County, have made River View one of the area`s most popular golf courses.This course has played host to many tournaments and championship events over the years. Past River View Tournament winners have included Scott Simpson, Lew Cooper and Tiger Woods.